IRMA 2019 (PGDRM)/ IRMASAT Registration has been Extended Date till 21st January 2019. 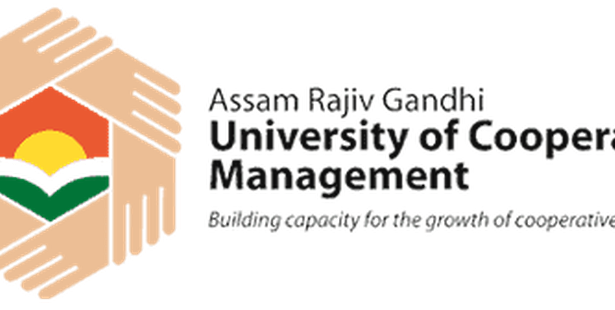 IRMA is referred to as Institute of Rural Management, Anand it offers admission to candidates into postgraduate diploma in Rural Management and Fellowship programme in Rural Management. 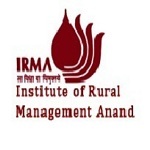 IRMA 2019 entrance exam is organized by the Institute of Rural Management, Anand. Candidates can apply though Both Online and Offline mode of application. Candidates interested and eligible will be required to register on the IRMA website. Candidates can obtain an offline application form for admission from the Admission Office, IRMA, Anand, Gujarat. From this article, candidates can check all the necessary details about IRMA 2019 such as Application Form, Fees, Exam Dates, Eligibility criteria, and How to apply. IRMA 2019 (PGDRM)/ IRMASAT, List of Shortlisted applicants has been Released. Click Here to View Shortlist. IRMA 2019 (PGDRM)/ IRMASAT Registration has been Extended Date till 21st January 2019. Click here to Apply. Candidates can fill the application form through either online or by offline mode. Candidate’s applying for IRMA have to fill out and submit an application from 17th September 2018. Candidates can get the IRMA 2019 Registration through online and offline modes. The IRMA 2019 application form has been started for PGDRM from 17th September 2018. IRMA 2019 Last date of registration Extended Date till 21st January 2019. The candidates have to visit the admission office of IRMA 2019 if candidates to get offline IRMA Application form along with the prospectus and sample paper. 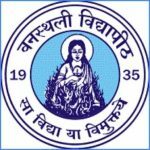 Candidates have to send a request letter for obtaining the application form to the following address along with a DD in favor of Institute of Rural Management Anand payable at Anand, Gujarat. For the postal charge, candidates have to pay an additional charge of Rs. 75. 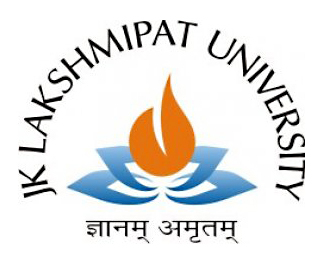 In application, candidates have to fill details in personal, academic and contact details in the application form and send it to the university admission office. Candidates have to send the request letter with the self-attest copy of BPL certificate issued by the appropriate authorities and have to pay application fee candidates who are from BPL category. IRMA 2019 online application form will be available on the official website of IRMA (ac.in). Candidates can register their application form by entering email id and Nationality. Authority will send an auto-generated password to the candidate, to registered email id. Candidates have to now log in and enter the following details in the application form. Basic details: Name, City, State, Postal code, Mobile, Gender, Date of birth, Program and Category etc. Educational Details: Education status, Percentage, Graduation duration, Discipline and Experience Etc. The candidates have to upload the scanned copy of latest passport size photograph and signature in a prescribed format after entering the details in the application form. After complete application, submit the application form after verifying the details entered. Candidates should keep a printout of submitted application form for future requirements. Candidates have to pay application form fees as per the Category of IRMA 2019 Application Fees. Fees can be paid through online mode by candidates. Check the below important point and provided a table. 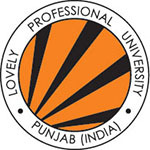 BPL candidates will be exempted for the application fee. The application fee will be paid through any of the following modes. By online methods using the Credit card, Debit card or Net Banking. By submitting a challan at any branch of State Bank of India. Via Demand Draft in favor of Institute of Rural Management Anand payable at Anand, Gujarat. Note: The application fee once submitted will not be refunded under any circumstances. Applicant must ensure their eligibility before applying. Candidates applying for application should fulfill all criteria to apply for IRMA 2019 application form. Take a look at eligibility criteria proto-ideas per the different programmer & courses. Below is given criteria of PRM and FPRM. All the applicants who want to apply for IRMA 2019 entrance exam must be a graduate, with the minimum of 15 years (10+2+3) of education. An applicant who belongs to general category must have secured at least 50% marks and those who are from SC/ST/PWD category must have secured minimum 45% marks at graduation level. All the applicants who are in the final year and who expected to complete all the requirements of graduation before 11th June 2018 are eligible to apply. 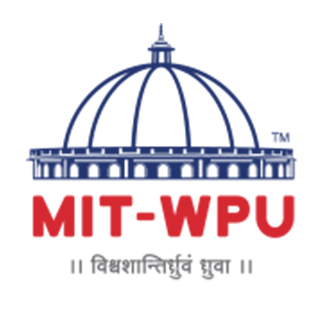 Minimum qualification for appearing in IRMA 2019 Entrance Exam is a graduate degree. 15% of the approved intake is allocated for admission to Foreign Nationals / Persons of Indian Origin (PIO) / Children of Indian Workers in Gulf Countries and Sons & Daughters of Non-Resident Indian(s) / NRI Sponsored applicants. In below exam dates (Tentative) are given of IRMA 2019 Entrance Exam. Events such as Official Release of IRMA Application Form 2019, Last date to submit IRMA Application Form 2019 (For PGDRM) and Date of IRMASAT 2019 exam. The official schedule for IRMA 2019 is not yet released. Aspiring candidates may follow the tentative schedule given below. Candidates can apply for IRMA 2019 exam through online and offline mediums. Visit the IRMA web portal to access the online IRMA 2019 application form. For offline application, candidates have to pay fee amount first through DD and then can obtain the form from IRMA office. The DD should be in the name of ‘Institute of Rural Management Anand’. Candidates can get the online application on the online window from October 2018 to January 2019 and the last date for application form submission will be March 2019 in case of the candidates who belong to Foreign Category. All the applicants first need to visit the IRMA official web portal and enter the details like nationality and email address correctly. The system will automatically send the generated password to the email id of the applicant which is registered there. After this, the candidates need to visit the website again and enter their email address and the password as generated by the system to log in the account and reach the page of application form. The applicants will have to then completely enter the details of the IRMA 2019 Application Form sincerely with the information like academic details, personal details, the selection of the examination center and much more. The documents that need to be uploaded at the time of filling application form are a certificate of the category, signature image, and latest passport size photograph. These need to be in the specified size and format. After this, the candidates will have to make the payment of application fee as per their category and they can choose either online or offline mode. Refer to the above table for the number of application fees for different categories. It is the duty of the candidates to check the mentioned details in the IRMA 2019 application form before hitting the submit button finally. Check for any kind of mistake or errors during the process of reviewing the form as the candidates will not be given any other chance to modify the information once the form will be submitted to the authority. Applicants should obtain prints of the filled-in application form for the records. For any other queries about IRMA 2019 Application Form, you can leave your queries below in the comment box.